All Myton homes currently listed for sale in Myton as of 04/22/2019 are shown below. You can change the search criteria at any time by pressing the 'Change Search' button below. If you have any questions or you would like more information about any Myton homes for sale or other Myton real estate, please contact us and one of our knowledgeable Myton REALTORS® would be pleased to assist you. "Country living and beautiful view to North. 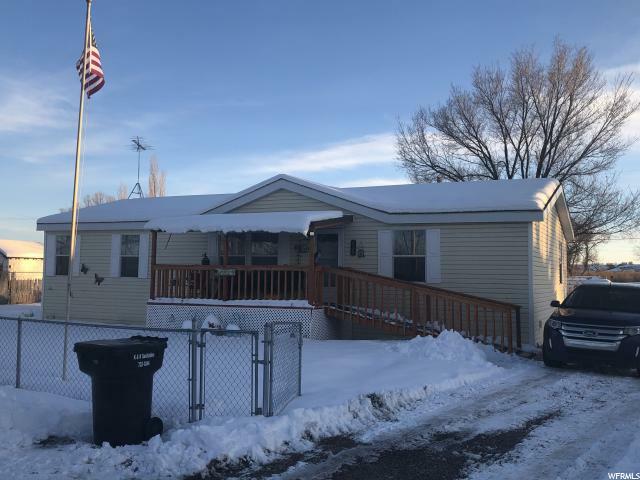 4 bedroom, 2 bath, 2 car garage (30 x 25) with RV parking, 1 acre of land and 1 share UBIC water"
"Manufactured home on nice lot with ENORMOUS detached garage for all your hobbies! 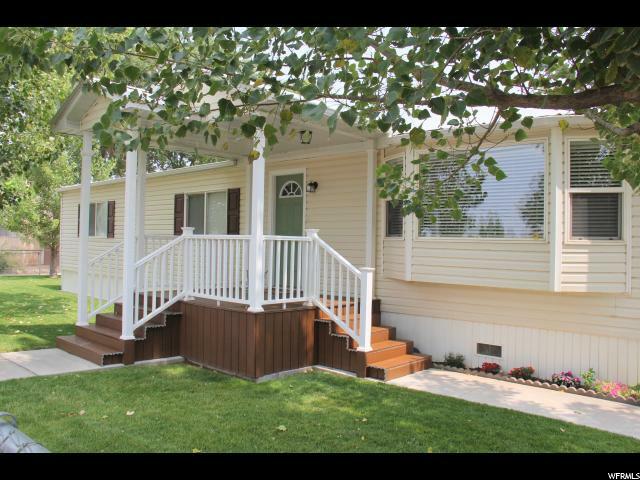 Quiet neighborhood within walking distance to the Duchesne River. Square footage figures are provided as a courtesy estimate only and were obtained from County Records . Buyer is advised to obtain an independent measurement." "Stunningly remodeled home on .26 Acres! 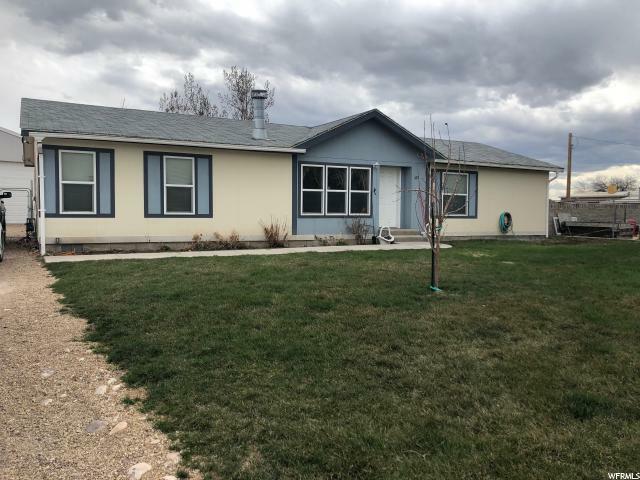 This 1,344 SF 3 bedroom 2 bath home has an open floor plan and gorgeous newer cabinets, upgraded flooring and so much more. Outdoors you will find a fully fenced yard with storage shed/workshop area and a great garden space. Square footage figures are provided as a courtesy estimate only and were obtained from county records. Buyer is advised to obtain an independent measurement." 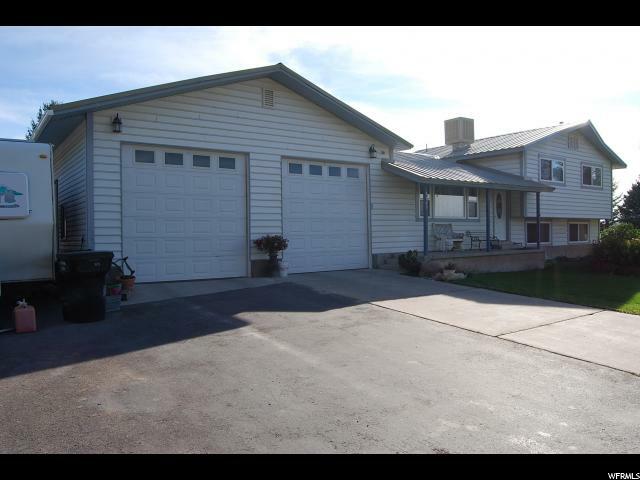 "Nice Manufactured home with a large, covered front deck. Open floor plan with a large master suite. Accessibility ramp in front. 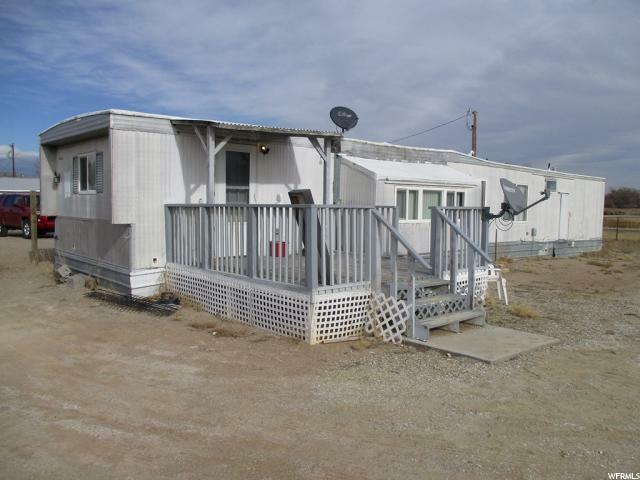 Extra large, fenced lot with RV parking." "Myton-Price reduced! Seller must sacrifice! 1972 14 X 70 mobile home on it's own large corner lot! 2 large bedrooms and 1 large bath with laundry room! Front kitchen open to living room! New high efficiency gas furnace. New carpet. New sheetrock and paint. New fridge and range. 2 sheds. This one is clean and well maintained! It is also easy to show! Call us today! "